New Zealand Airline Academy, established by aviation professionals have more than two decades of experience helping international students chose the right program and training. New Zealand Airline Academy, established by aviation professionals have more than two decades of experience helping international students chose the right program and training. 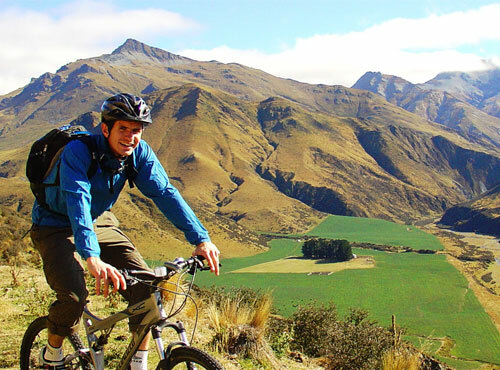 The management team consists of people who have done extensive research before choosing New Zealand for their own training. 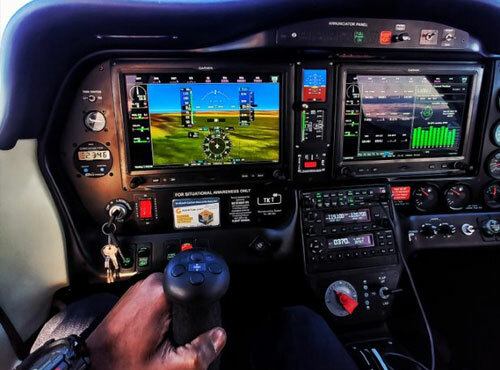 Keeping in mind the huge growth in the field of aviation and the demand for quality pilots, they have been sub-contracted to deliver Commercial Pilot Training for International students by National Trade Academy. 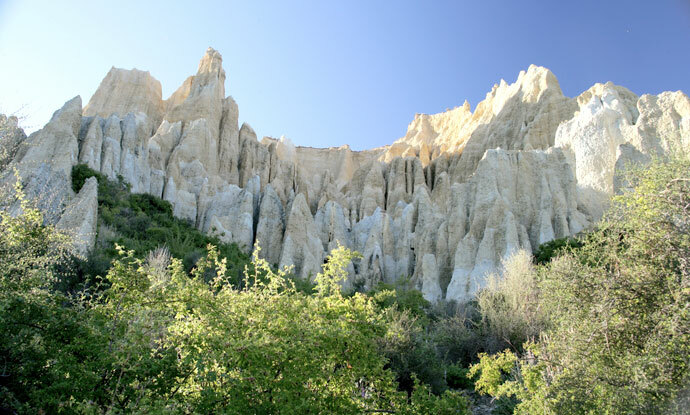 Established in January 2000, National Trade Academy has been providing land-based programs like Agriculture, Horticulture, Animal care, Equine and also English Language training, based out of their 70-hectare campus in Christchurch (http://nta.co.nz/). The mission of New Zealand Airline Academy is to educate and train ethically strong next-generation aviation professionals to be global leaders in the industry; to be highly conscious of safety and security, and strive for success. 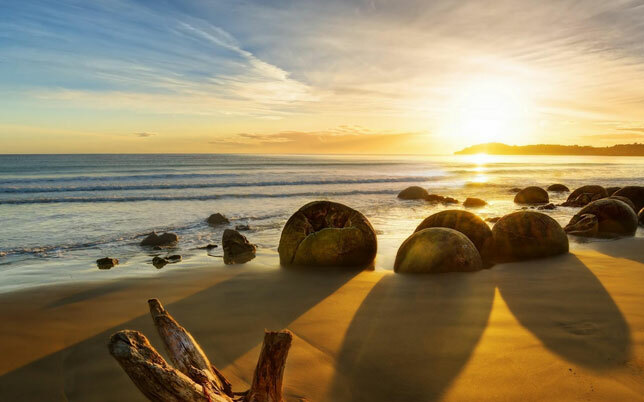 New Zealand, a beautiful country in the Southern Hemisphere, with a population of 4.5 million making it one of the least populated countries in the world. Known for its picturesque landscape, clean atmosphere and very friendly people, it has been rated the least corrupt country in the world for several years in a row. 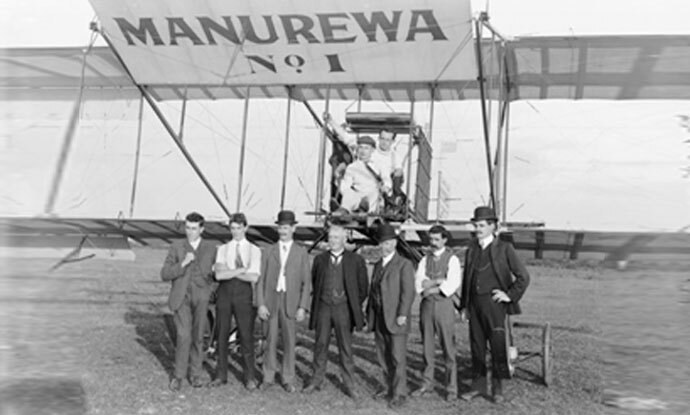 New Zealand has been a pioneer in the aviation sector. 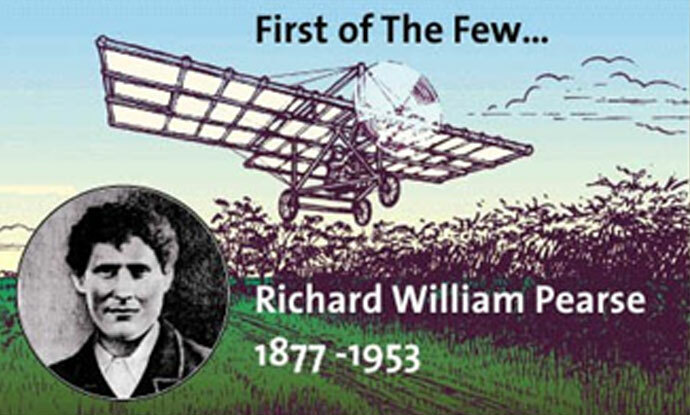 Several months before the first flight of the Wright Brothers, Richard William Pearse from Timaru, a town close to our school, undertook the first powered flight. The first pilot school was established in 1915 and more than 100 pilots were trained to be deployed during the First World War. Vivian Walsh was the first pilot to receive the Aviation certificate of NZ on 13th July 1916. 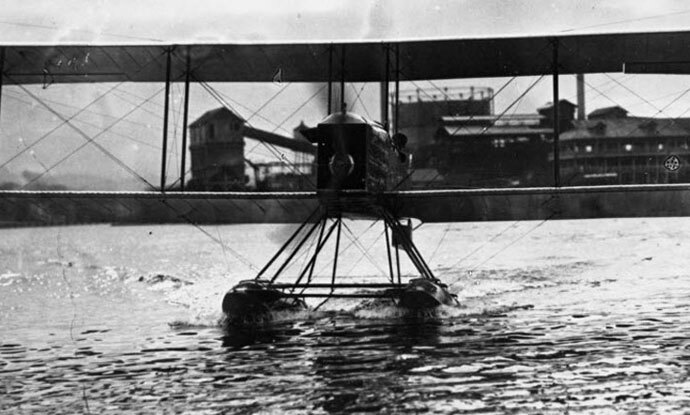 The Boeing aircraft that was first ever exported came to New Zealand. 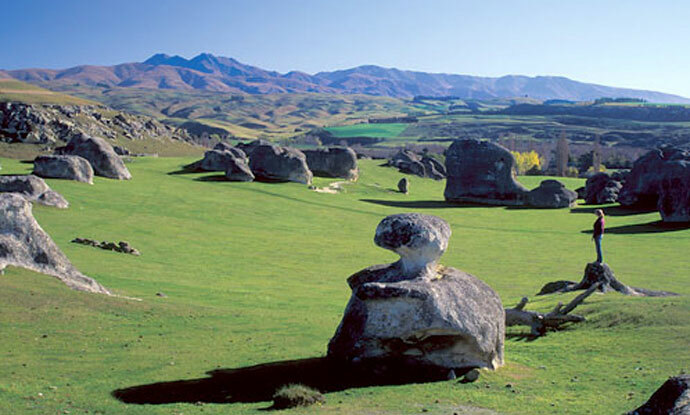 Why should you choose New Zealand for pilot training? 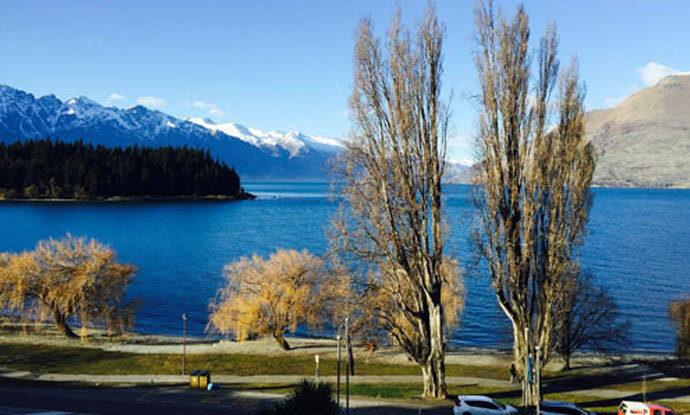 New Zealand training syllabus includes sessions both in practice and theory. Mountain flying is part of our PPL and CPL training. We also have a minimum of 400+ hours of theory classes. 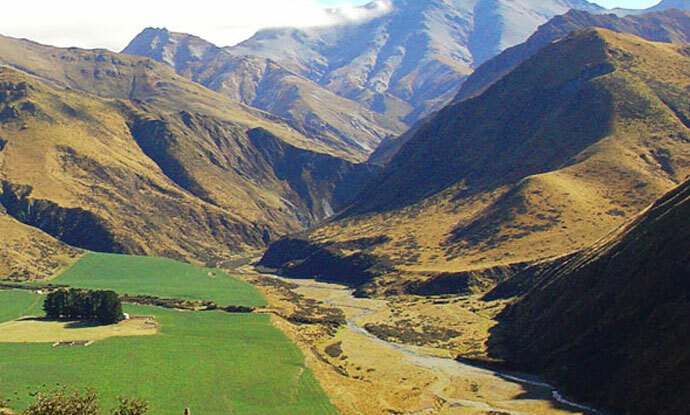 Most part of New Zealand is open for general aviation flying and enables students to not only enjoy the open skies but the scenic beauty of New Zealand from above. 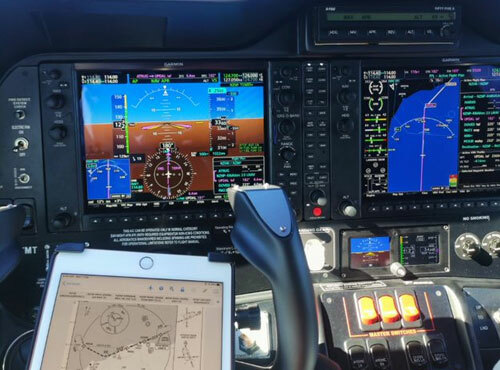 Good airmanship comes through exposure to different weather patterns and geographical setting and this is exactly what New Zealand offers to its aviation trainees. New Zealand Airline Academy is located in the airport terminal of Oamaru Airport in the Waitaki region. Oamaru is the third largest town in the Otago region and considered a heritage town because of its more than 80 heritage buildings. It is also a tourist attraction for the little blue penguin, which has an allocated area suitable for breeding and conservation. Copyright © New Zealand Airline Academy. All rights reserved.